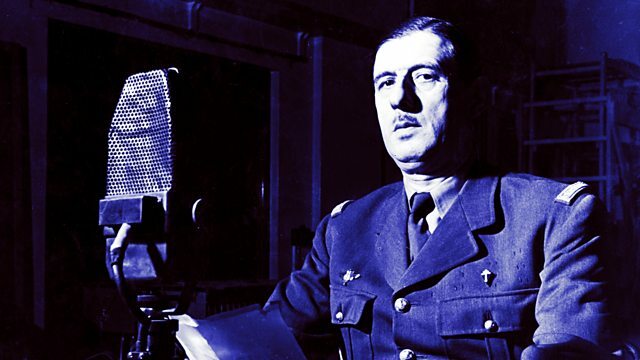 BBC Radio 4 Extra - The General - The Story of Charles de Gaulle, Ou est le President? Miles Kington explores how Charles de Gaulle's nuclear superpower vision for France clashed with younger people. From January 2002. What Does A General Do When The War Is Over?